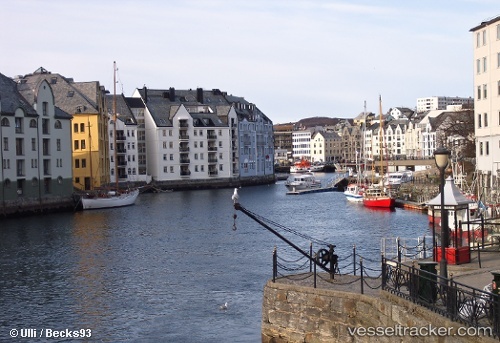 Norway’s Port of Ålesund is to offer a 30% discount on harbour dues for cruise ships that have a score of 50 or more points on the World Port Sustainability Program’s Environmental Ship Index (ESI) from 2018. The voluntary ESI measures a ship’s emissions based on the amount of nitrogen oxide, sulphur oxide, particulate matter and greenhouse gas it releases to measure its environmental performance. As part of its efforts to reduce its impact on the environment, the Port of Ålesund plans to reward ships when they comply or meet lower than current International Maritime Organization emission standards. Cruise operators must make the port aware of their ESI score and certificate before visiting the port.